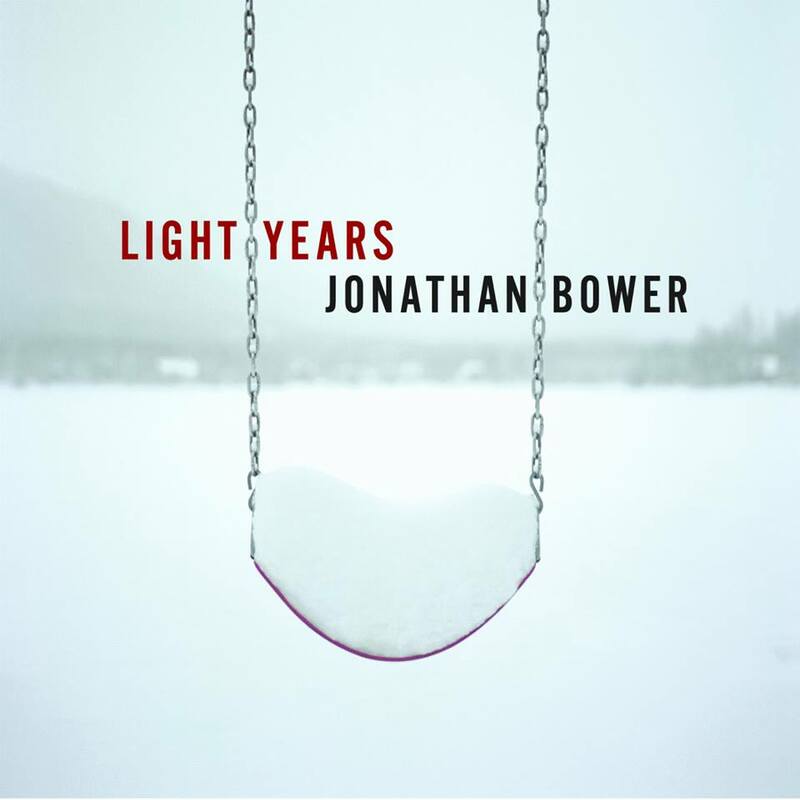 I’m stoked to announce the release of ‘Light Years’, the new full-length album by Alaskan songwriter Jonathan J. Bower. This was the third record we worked on together, and I couldn’t be happier with how it turned out. Fans of Tom Petty, Leonard Cohen and Jay Farrar will enjoy this roadworthy and wistful set of tunes. Here’s one of the singles called ‘Who Are You’. Forwarded through Facebook by Rachel James. Forge ahead, you’re very talented! F.Y.I. I’m her aunt in Madison, Wisconsin.